Situations that lend themselves to an emergency change of child custody are some of the most difficult with which to deal. Circumstances that would prompt such action are usually of a serious nature involving imminent harm or the threat thereof towards a child. 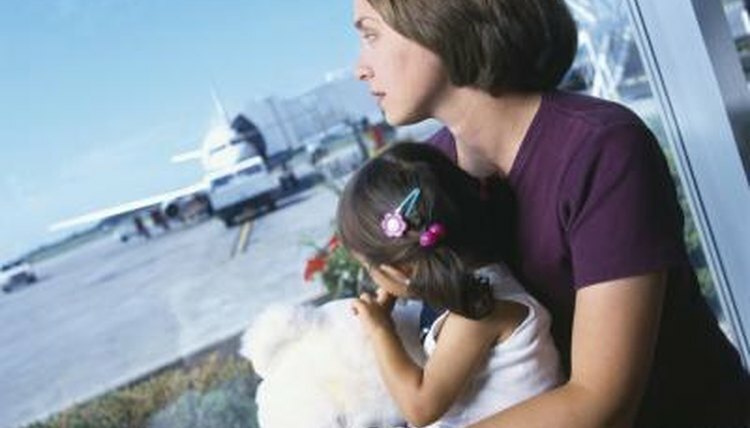 In some places, an emergency change may result from threats or harm toward a parent. You must have an emergency situation. Family courts take emergency custody situations seriously. Though there are various reasons why you would be seeking an emergency change of child custody, the bottom line is there must be a actual harm or the threat of harm to the children. In many states, an emergency custody change is considered in situations where the parent has been harmed or has been threatened with harm. 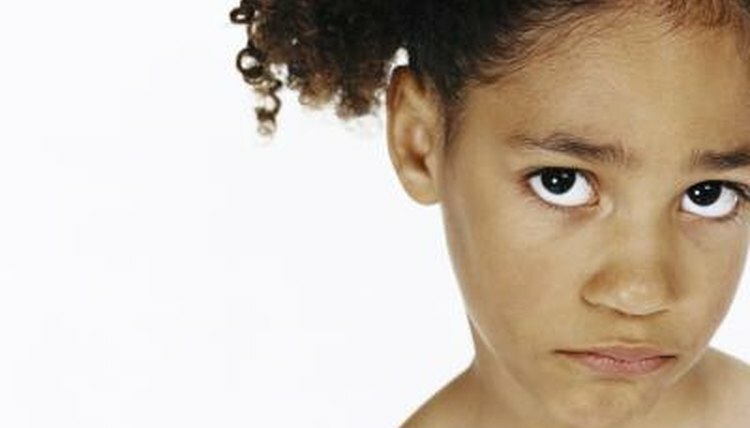 Family courts take child abuse and domestic violence very seriously. You must have possession of the children to have the case considered, whether you're in your home state or have fled to another. 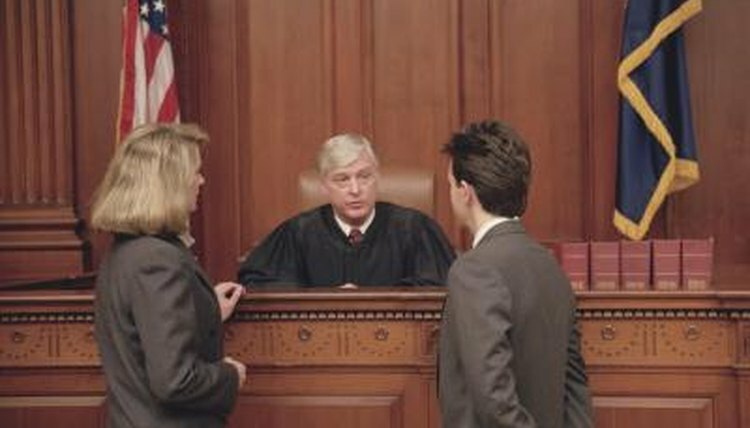 A specific court has jurisdiction over your current custody order. Call the clerk of courts in your locality to understand the process covering emergency custody changes. This is important because the processes and laws can be different from state to state. 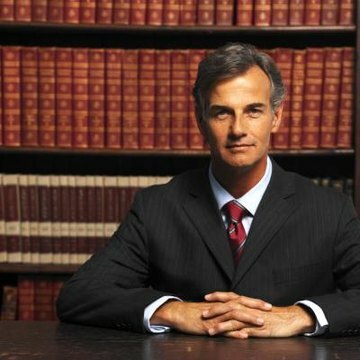 Don't simply rely on an attorney. Do the best you can to understand what you can about all of the processes involving child custody arrangements so you can be an active participant in the process. If your situation is so serious that you have fled to another state, you can file a petition for an emergency custody change. However, know that your process has become significantly more complicated. Your original court will always have primary rule over your case. In this situation, a different court may be permitted to make a temporary order to change custody. The temporary custody order will last only as long as the time permitted or until you have made appropriate arrangements to have a permanent change considered in the court that issued the original order. While it is possible to deal with this on your own, it is much easier to manage if you obtain legal representation. If you cannot afford an attorney, find a local Legal Aid Society or call the state bar for direction for low cost or no cost legal assistance. 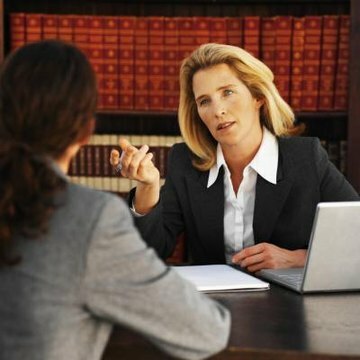 A lawyer will have a deep understanding of the court's rules, procedures, and the law. File the petition requesting an emergency hearing for an immediate change to the current child custody arrangement. Such cases are generally heard very quickly and may often be initially handled in the absence of the other parent. This is called an ex parte hearing. Attend the hearing and present your case. Have whatever supporting evidence is available to bolster your case and convince the family court judge of the severity of your situation. Examples of good evidence are police reports, arrest records, criminal court records or transcripts, physician records--anything that would support the allegations you have documented requiring your case to be heard under emergency circumstances. Mickey Arthur has been writing professionally since 1989 as a procedure writer and process designer. Additionally, he's been writing as a hobby on topics that interest him for more than 25 years. Recent publications include articles for eHow on family matters, workplace safety, sports and automobiles. Arthur, Mickey. "How to Get Emergency Custody of Children." , https://legalbeagle.com/5689177-emergency-custody-children.html. Accessed 23 April 2019.